My thanks to regular intheboatshed reader and supporter Jeff Cole for sending over these scans of old postcards. As usual, click on the images for a much larger view. 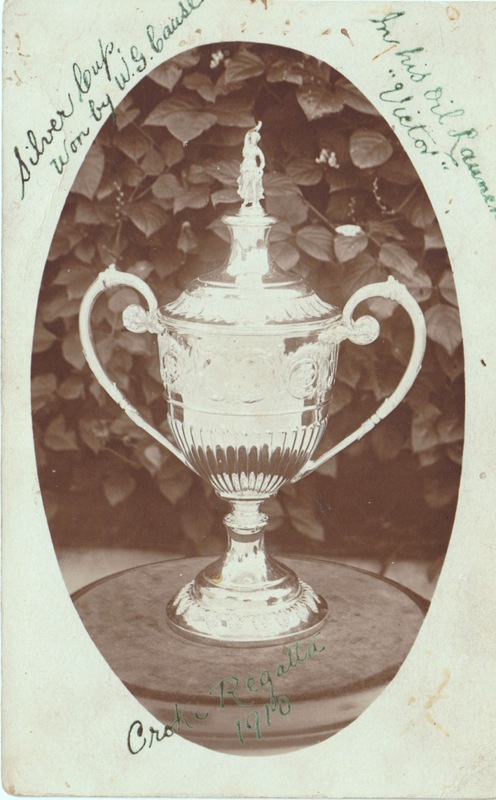 The trophy is intriguing – who might Mr Cause have been, I wonder, and what would his oil launch have looked like in 1910? I wonder if it was anything like this launch? 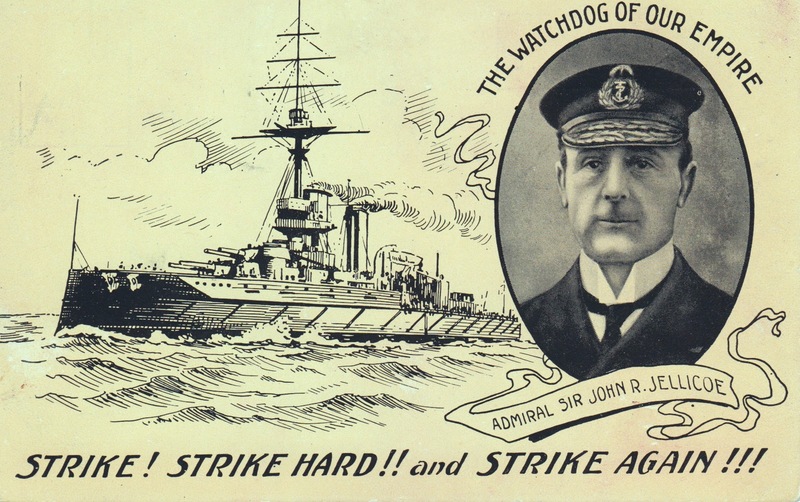 If you don’t happen to know the story of Admiral of the Fleet The Right Honourable The Earl Jellicoe, read about his career here. 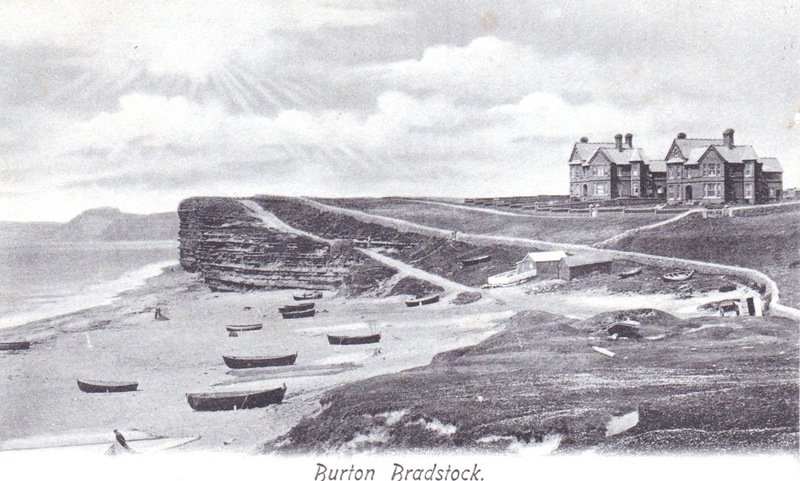 There’s an interesting page about fishing at Burton Bradstock including some great photos here, and maps of the area here. 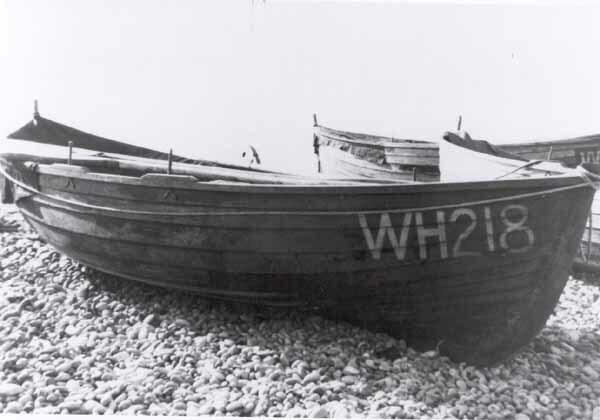 I’d guess the boats would be the local crab and lobster boats.